Lifehacker took a poll of their readers last week asking for the best alternatives to Google Reader and Feedly took 65% (4867 of 7533 votes) of the vote as of this writing. 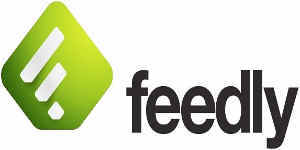 Mashable reported that 500,000 thousand Google Reader users have moved to Feedly. It took a couple of days to get used to Feedly; that old dog – new trick thing, but now that I have a hang of it I think it’s a superior service as far as user experience. I was able to, within minutes, move all of my feeds, including the folders they were organized in, from Google Reader to Feedly. I keep my feeds very organized into groups (folders) and I really wasn’t looking forward to starting from scratch with hundreds of feeds. So here’s the deal; Feedly, as much as I’m loving it right now, has a lot of work to do before July 1st, 2013 when Google Readers shuts down. I don’t understand the mechanical details but Feedly is relying on Google Reader (Google Reader API) right now but Feedly has a plan that will seamlessly begin using their own back end (Normandy). I’m going to talk about me for a second because I’m assuming many of you will relate. I use a desktop, two laptops, a tablet and a smartphone every day. I need things to synch from system to system and when I’m logged in Google, the magic has always happened effortlessly for Google products. 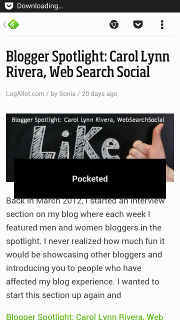 Pocket is a nice tool because it works with everything as well. If I’m reading an article or blog post on my phone or tablet that I want to save it to read later on one of my other computers, I add it to Pocket and it’s ready for me wherever I’m at, whenever I need it. Feedly offers the same convenience as Google and Pocket; If I add something from my phone, it’s immediately available on my computers. If I read a post on my computer, it shows as read on my phone. The same with things like tags and saves – it just works. Now that I can use Feedly and Pocket together, well, I just want to thank Google for shutting down Reader. Okay, Feedly will need to pay me to keep selling it but I’d like to know your thoughts. Do you use any feed reader? Have you picked an alternative yet? 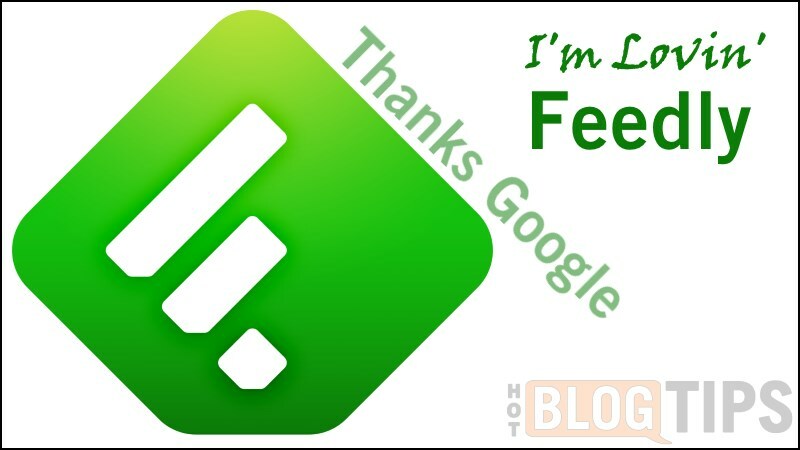 Do you have any Feedly tips to share?